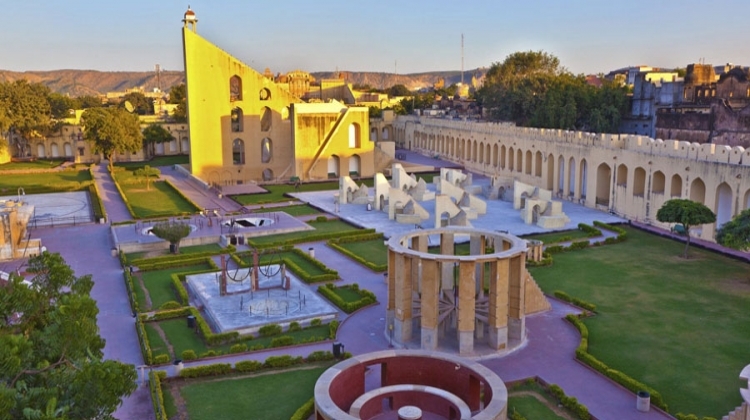 City Palace, Jantar-Mantar, Hawa Mahal, Jal Mahal, Birla Temple, Amer Fort, Shitalamata Temple. 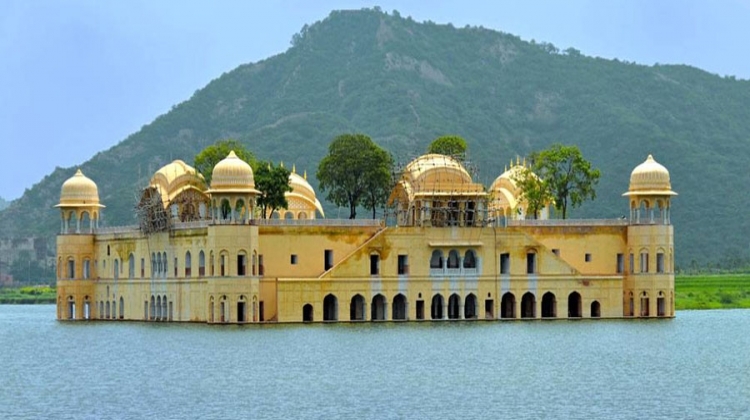 Junagadh Fort, Camel Brinding Park, Karnimata Temple. 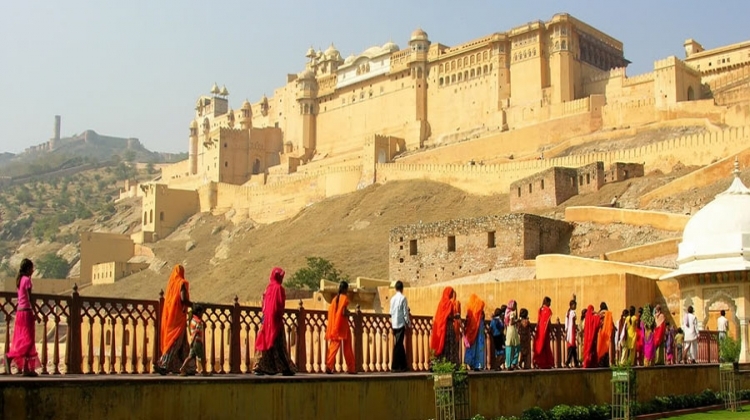 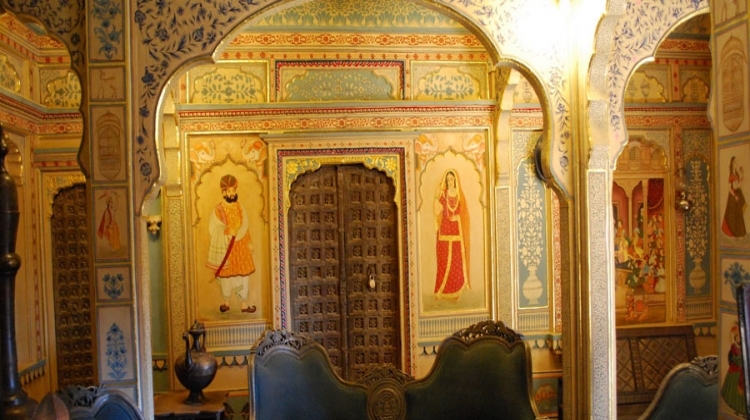 Nathmalji Haveli, Patwon Ki Haveli,Gadsisar Lake, Golden Fort, Sam desert(Camel Safari). 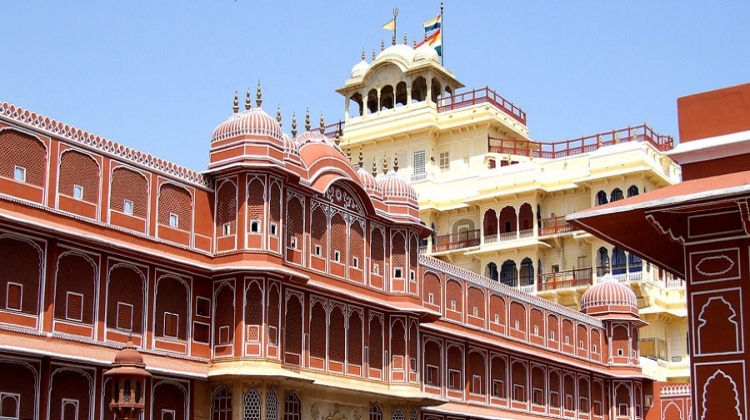 Pune to Jaipur by flight at late night,arrive Jaipur early in the morning.Then proceed to Bikaner,Arrive Bikaner then Bikaner sightseeing in that visit to Camel Breeding Park ,Karni Mata Mandir and overnight stay at Bikaner. 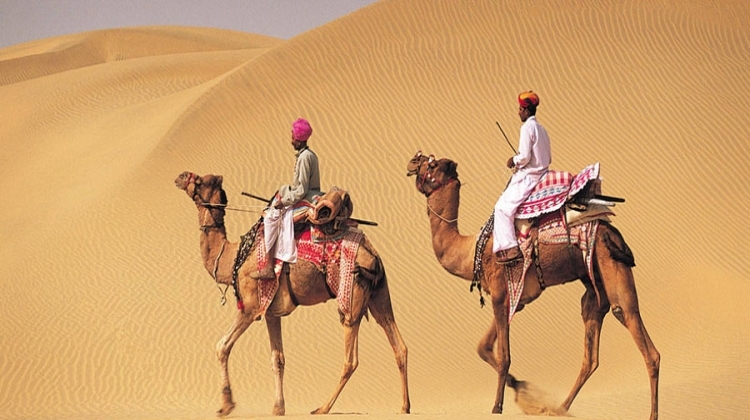 After breakfast visit to Junagadh fort and proceed to Sam desert,after arrive enjoy Camel ride in dunes,sun set and overnight stay at Sam ( Tent Stay). 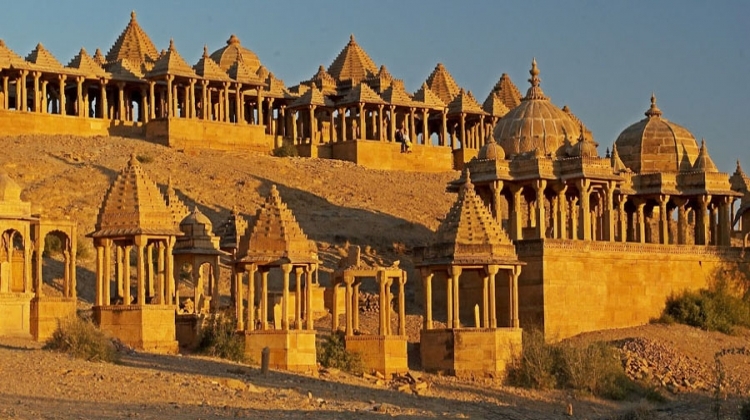 After breakfast proceed to Jaisalmer,after arrive visit to Gassier Lake,Golden Fort ,Nathmalji Ki Haveli,Patwon ki Haveli and overnight stay at Jaisalmer. 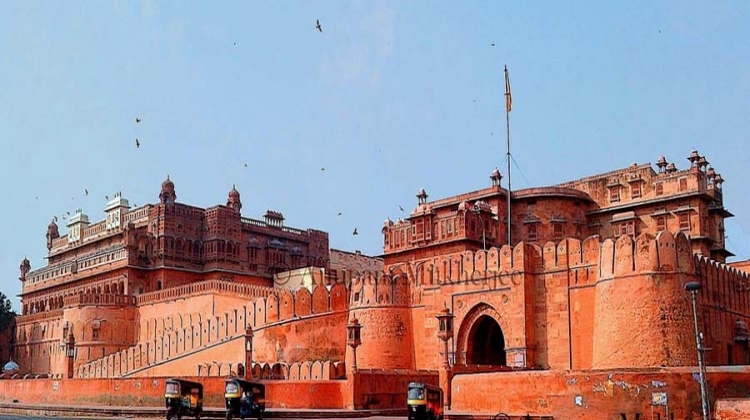 After breakfast proceed to Jodhpur,after arrive Jodhpur visit to Mehrangarh Fort,Umed Bhavan and overnight stay at Jodhpur. 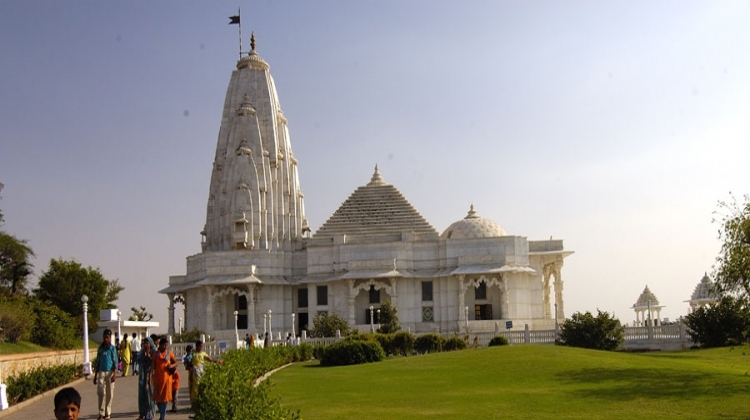 After breakfast proceed to Ajmer after arrive visit to khwaja Garib Nawaz Darga ,then proceed to Pushkar after arrive visit to Brahma Mandir and overnight stay at Pushkar. 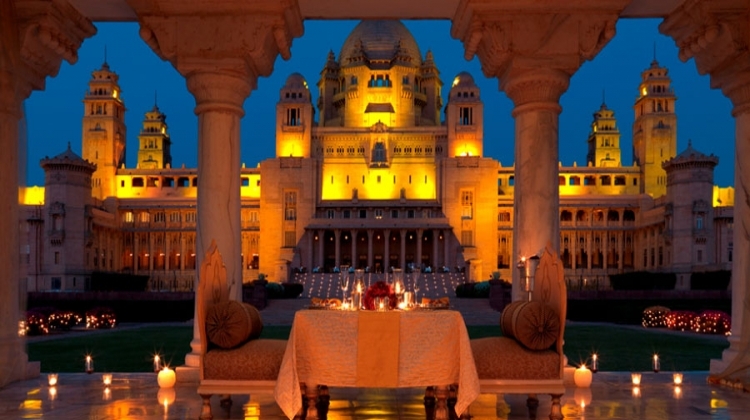 After breakfast proceed to Jaipur after arrive visit to ,Birla Temple and overnight stay at Jaipur.